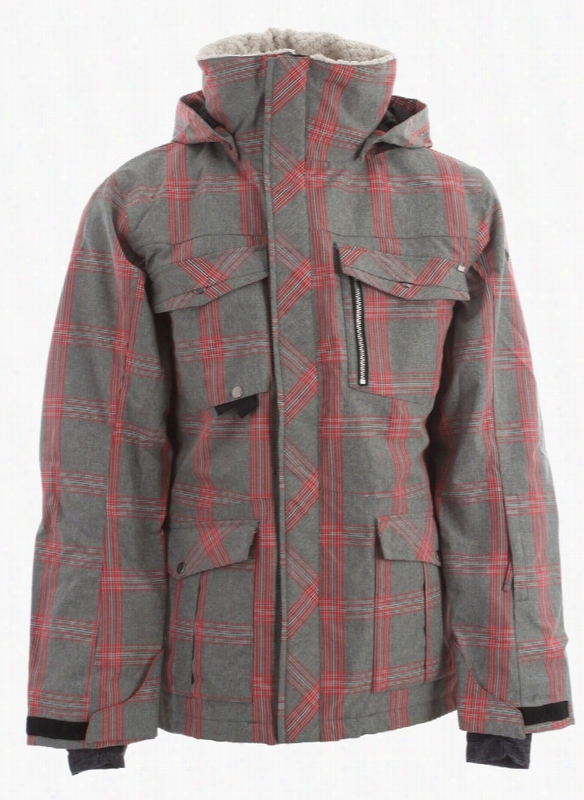 Analog Zenith Gore-Tex Snowboard Pants. 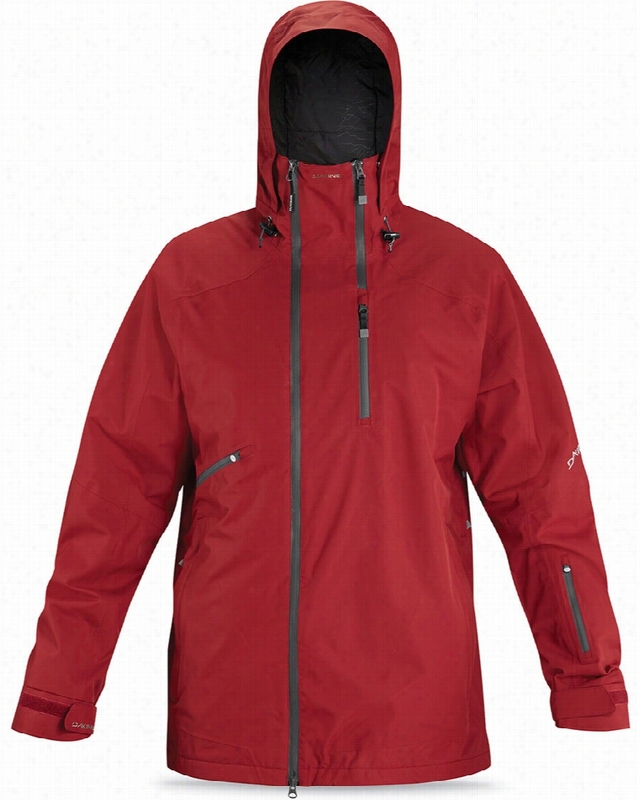 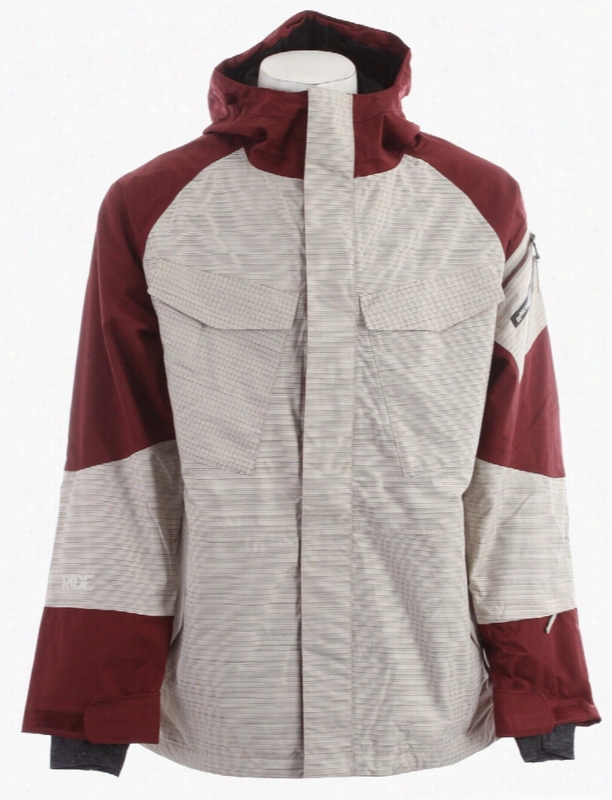 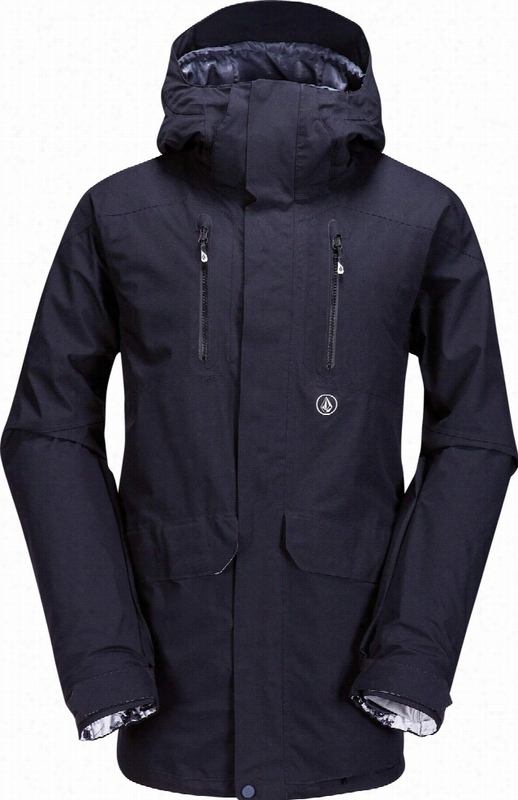 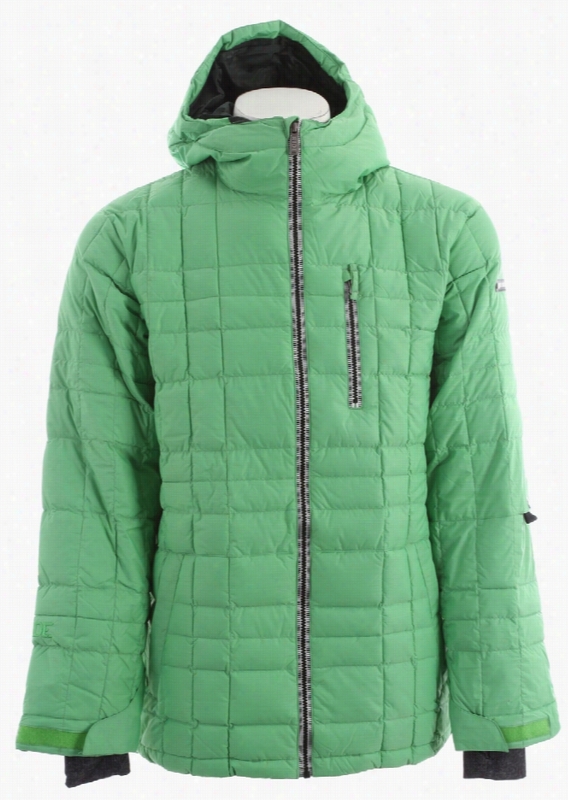 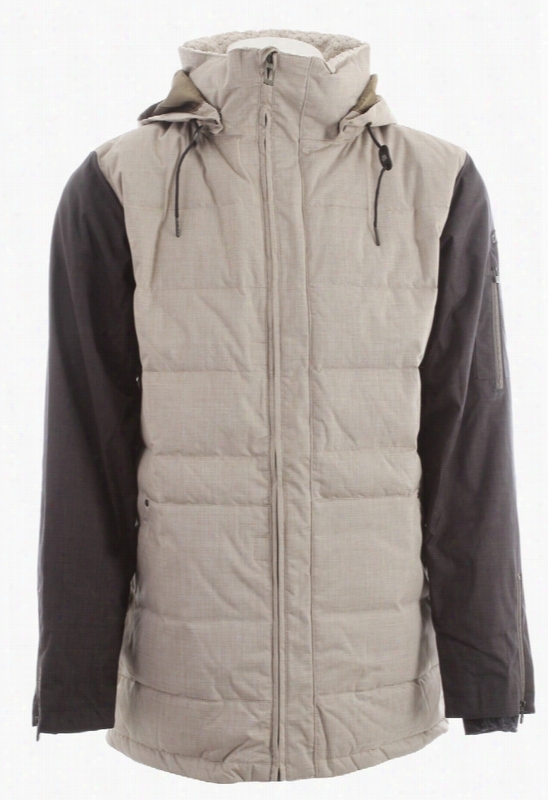 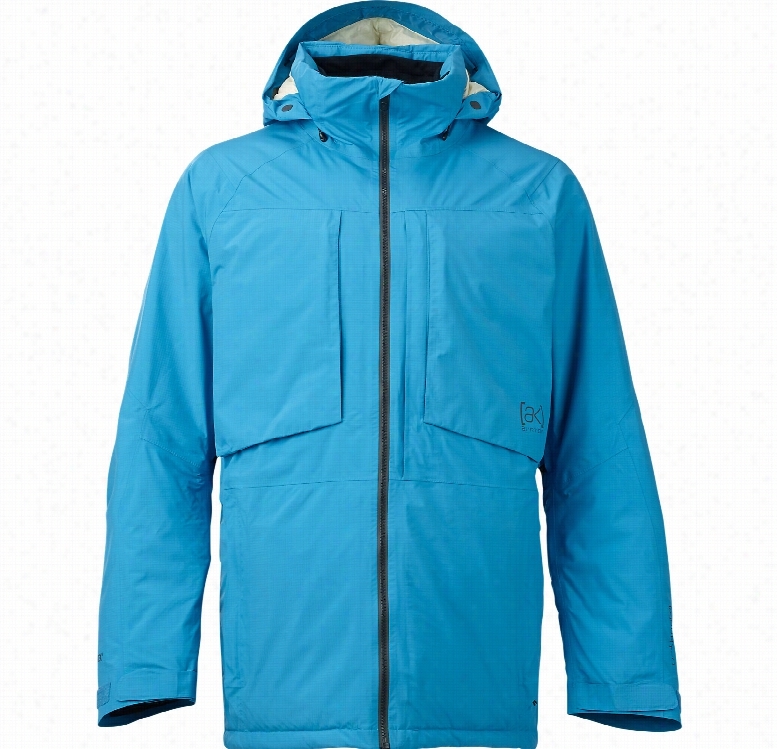 Volcom Ex 4-Way Snowboard Jacket. 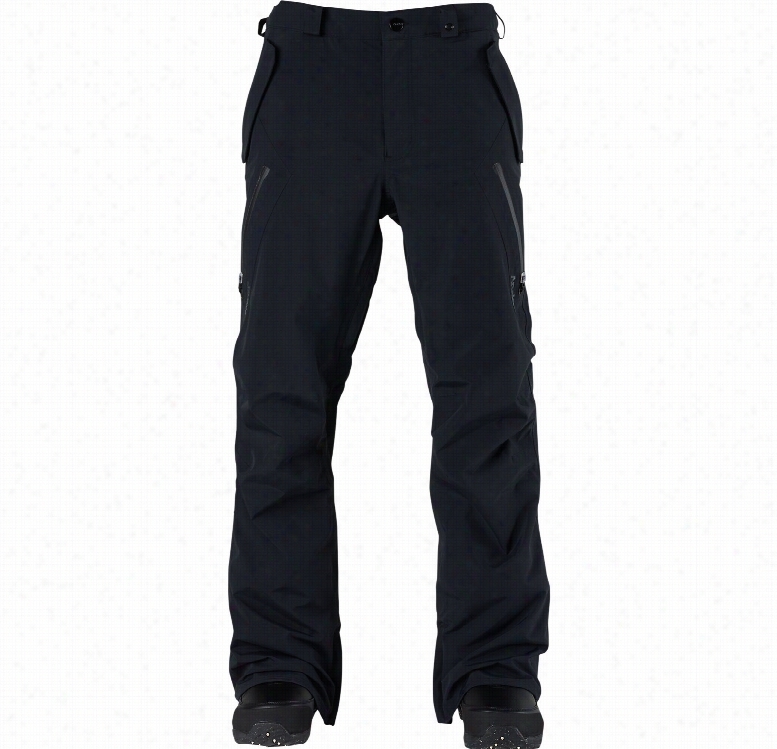 Burton Cargo Sig Fit Tall Snowboard Pants.